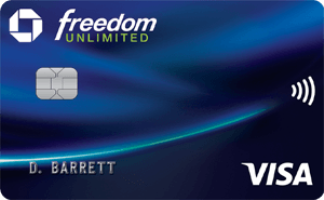 The Chase Freedom Unlimited Card is an amazing all-around no annual fee credit card. It’s marketed as earning 1.5% cash back, but it actually earns 1.5 points per dollar everywhere. As each point can be worth 1.5-2 cents (or more) each, that’s like earning 2.25%-3% back everywhere. 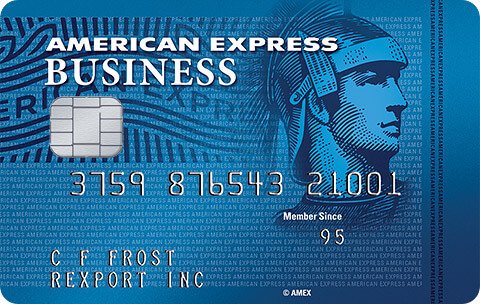 As I reported might happen, the card no longer offers a 15K signup bonus. 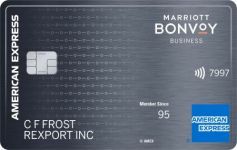 In its place you can now earn 3% cash back in the form of 3 points per dollar on up to $20K in spending within the first 12 months that you have the card. If you’ll spend $20,000 in 12 months you’ll earn 60,000 points. As each point can be worth 1.5-2 cents (or more) each, that’s like earning 4.5%-6% back everywhere. There is also 0% APR on purchases and balance transfers for 15 months. 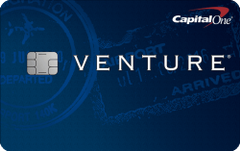 After 12 months or $20K in spending you’ll earn 1.5 points per dollar. 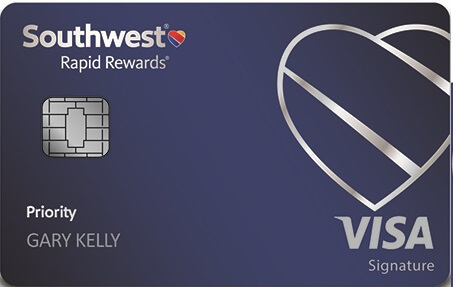 Will you signup for this Freedom Unlimited card offer? 36 Comments On "Chase Freedom Unlimited: Earn 3 Points Per Dollar On Up To $20K In Spending In the First Year"
I signed up for the Freedom Unlimited a month or two ago and already received the 15k bonus. Do I also receive 3x points in my first year? If I downgrade my Freedom Unlimited to the Freedom can I get this offer by reapplying for the Freedom Unlimited? 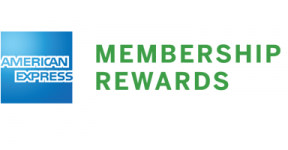 What about downgrading my Sapphire Preferred to the Unlimited? Would that make me eligible for the new offer? You would have to wait a few days, but changing a Freedom Unlimited to Freedom should make you eligible. I had the chase Freedom and converted the account to the freedom unlimited about 3 months ago, will i be eligible to earn the 3X for the remainder of this year? So if I spend 20k I will get 60k points…can I then transfer this to my sapphire reserve and make it 90k? No. 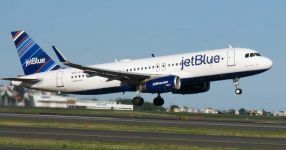 The 60K points are worth $600 with Freedom Unlimited or are worth $900 towards paid travel with Sapphire Reserve. If I call Chase to have the card converted to an Unlimited after I complete $1500 in spending done in the freedom in this quarter’s spending at 5x the points, will I be eligible for the 3x the points under the Unlimited banner? Is there any issue/risk with downgrading my Chase Saphire (already have a Saphire Reserve) to a Freedom card if I already have a Freedom card (this way I can double-dip on the rotating categories)? I currently have the frredom card – can i upgrade to this? You get upgrade to Freedom Unlimited, but you’ll earn 1.5x, not 3x. 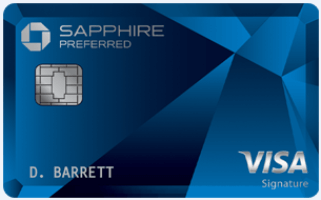 I signed up for chase sapphire over a year ago-Is there any reason not to convert it to a freedom unlimited card? Depends on the benefits you prefer. Once I already got my bonus from mileage last Summer from when I first signed up for chase sapphire, what advantage would it have over freedom or freedom unlimited? It seems I get a greater % back from both of them than the sapphire preferred and have no annual fee. Also, if I switched from my Sapphire preferred, would everything just transfer to the freedom (or freedom unlimited)? Is there a limit how often one can switch? 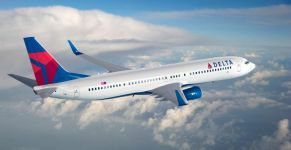 You would lose the bonus points on dining travel, the increased value towards paid travel, and the ability to transfer points into miles. You can upgrade/downgrade as often as you want. Only new applications for Freedom Unlimited get 3%. Kinda bummed by this, I went on a new card diet after I missed the 3x promo last year so I could be under 5/24 if the promo came back around. Now it has, but with a 20k limit, which has sucked all the joy out of it for me. 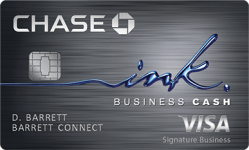 When you mentioned the chase Ink cash business card I didn’t see anything about converting the points into miles- is there an issue with doing that? 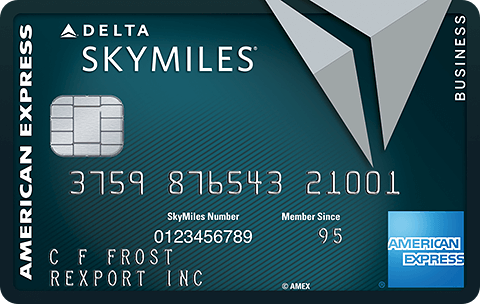 Is converting point to miles the same thing as buying a ticket from chase using reward points? You or a household member needs to have an Ink Preferred, Sapphire Preferred, or Sapphire Reserve to transfer points into miles. It’s not the same as using Chase points for a paid ticket. 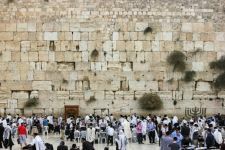 Dan I am leaving for Pesach out of the country in a week will i have time to downgrade by Freedom unlimited to the Freedom limited then at the end of the week, switch it again, if not when I come back end of April and then switch it back and still be eligible. Thanks! Dan, I have an unlimited and a regular freedom. Can I downgrade my unlimited freedom to a regular freedom and then apply for a new unlimited in order to get the 3%? If I’ve received a sign up bonus on Sapphire Reserve within the last 48 months,do I still get the 3x points promotion?